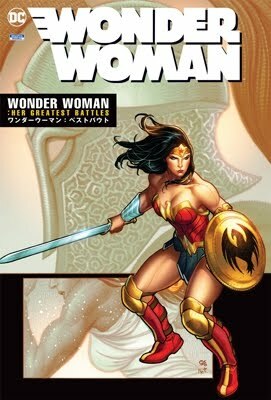 AS WONDER WOMAN celebrates her 65th birthday with an impressive relaunch of her comic series by writer Allan Heinberg and artists Terry and Rachel Dodson, it is clear that the character is an icon that transcends the comic-book world. Then in 1987, DC relaunched the character with a new #1, spearheaded by George Perez, who emphasized the character's mythological roots. For two decades, his interpretation has been considered the definitive version of character and has influenced all subsequent writers. But after just one issue, Heinberg's 2006 relaunch seems poised to redefine Wonder Woman for years to come.